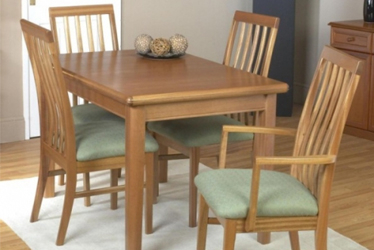 Sutcliffe Furniture has been manufacturing furniture in Britain since 1887. We have perfected the art of creating and crafting beautiful designed furniture for over 125 years. With a comprehensive collection of living, dining, upholstery and occasional furniture, we offer traditional values combined with timeless pieces.